Kenya Dig It!? : Do You Like Pina Coladas? And Getting Caught In The Rain? Do You Like Pina Coladas? And Getting Caught In The Rain? 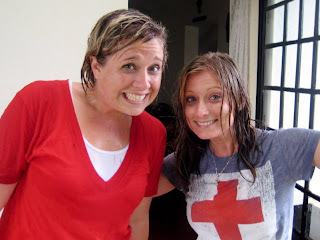 Well, no pina coladas for us today...but we did get caught in the rain. 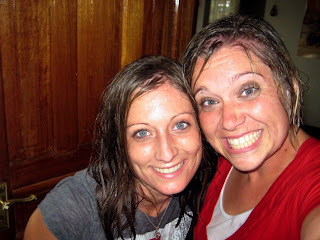 On the way home from the store, it began to rain...Chris said, "Should we wait?" I said, "Nah, let's just go..." Yikes. Such an adventure...such a fun memory!